Start taking classes at CrossFit MontCo and other studios! CrossFit is a form of fitness that incorporates Olympic weightlifting, interval training and gymnastics, combined with experienced coaches to create a community that helps people reach their health goals. CrossFit was created for everyday people. The CrossFit program is designed for universal scalability making it the perfect application for any committed individual regardless of experience. They have used their same routines for elderly individuals with heart disease and cage fighters one month out from televised bouts. Please arrive 15-20 minutes before the start of class. Expect a waiver email from them after registering for a class. 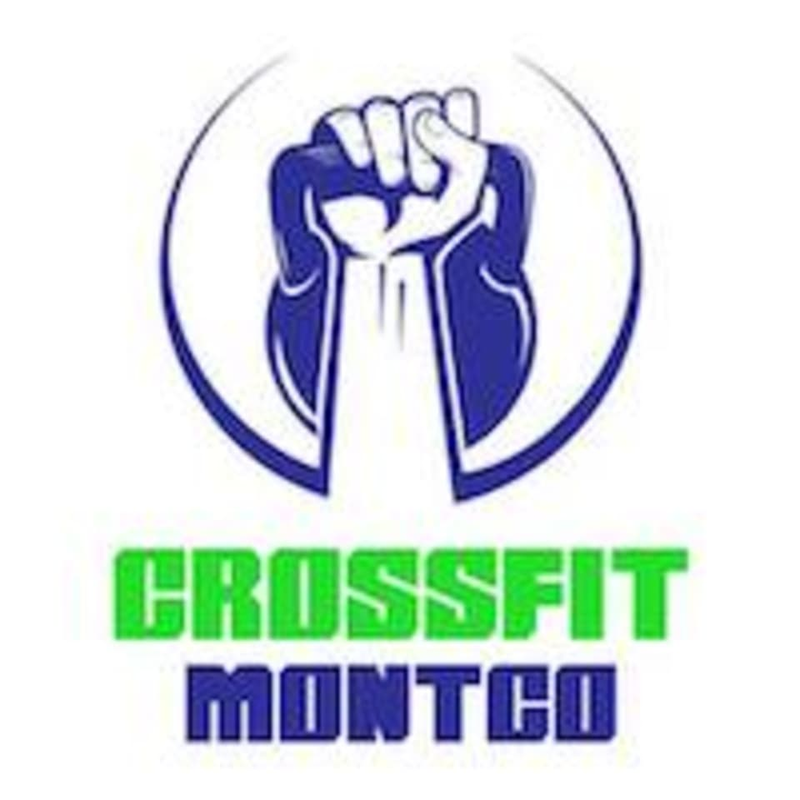 CrossFit MontCo is located at 2915 Hannah Ave, East Norriton, PA, 19401. The CrossFit Class was great. The coaches walked through all of the movements.